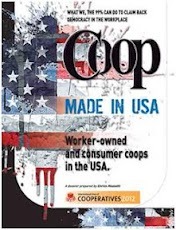 The book "Coop-made-in-USA" takes you through the various realities of existing worker-owned and consumer cooperatives, presenting this alternative to underemployment, unemployment and the exploitation of traditional jobs showing various different examples of organizations created by people that did overcome the problems and did succeed in creating alternatives to the job exploitation that have been lasting for many decades. The book has 64 pages, format 11x8.5 inches, and can be ordered online from the site http://tangoitalia.com/book. 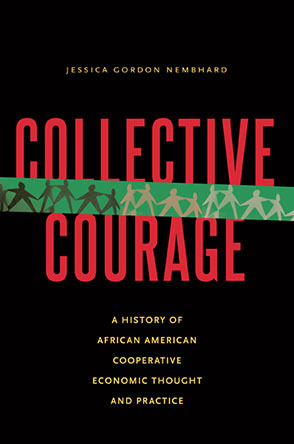 The Network of Bay Area Worker Cooperatives has put out a catalog of new merchandise, including a beautiful color map of their membership and NoBaWC t-shirts and stickers. You can download the catalog here.